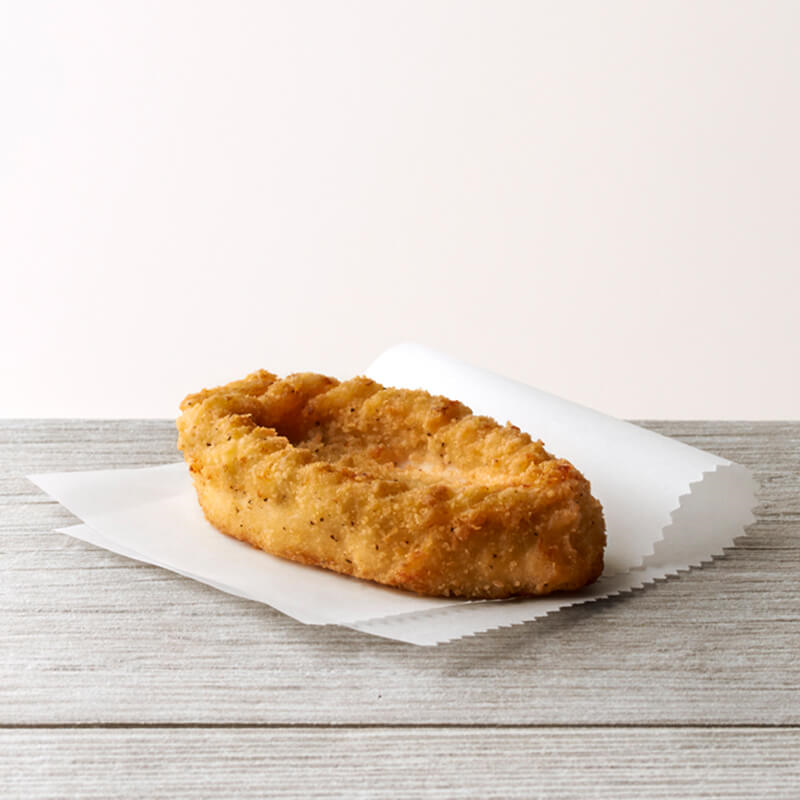 Diversify your menu with the fun shape and savory flavor of Chicken Boat® Loaders™ snacks. 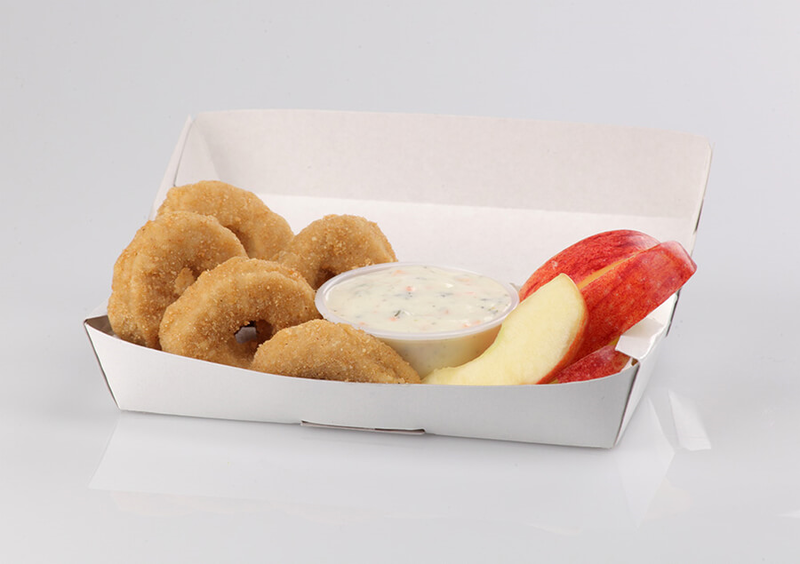 Add some kid-friendly excitement to the menu with Tyson® Breaded Golden Crispy Chicken Rings. 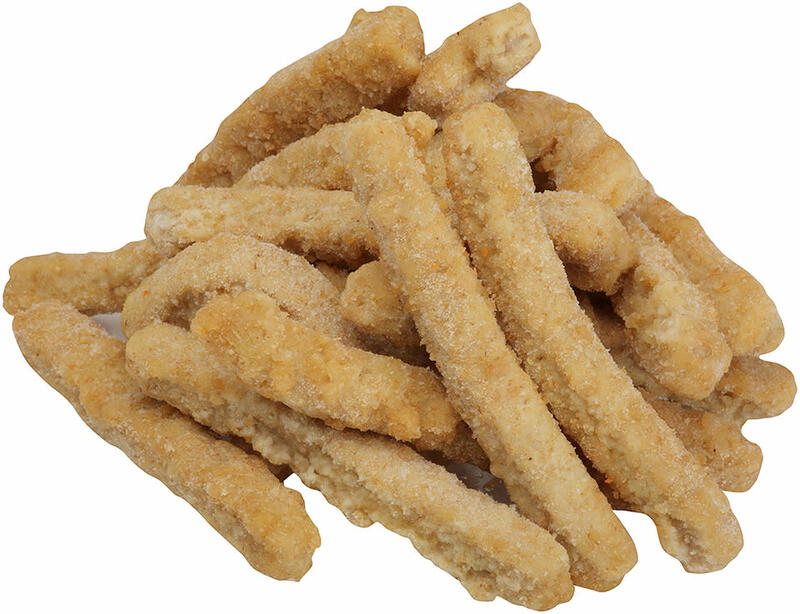 Add some kid-friendly excitement to the menu with Tyson® Breaded Golden Crispy Chicken Fries. 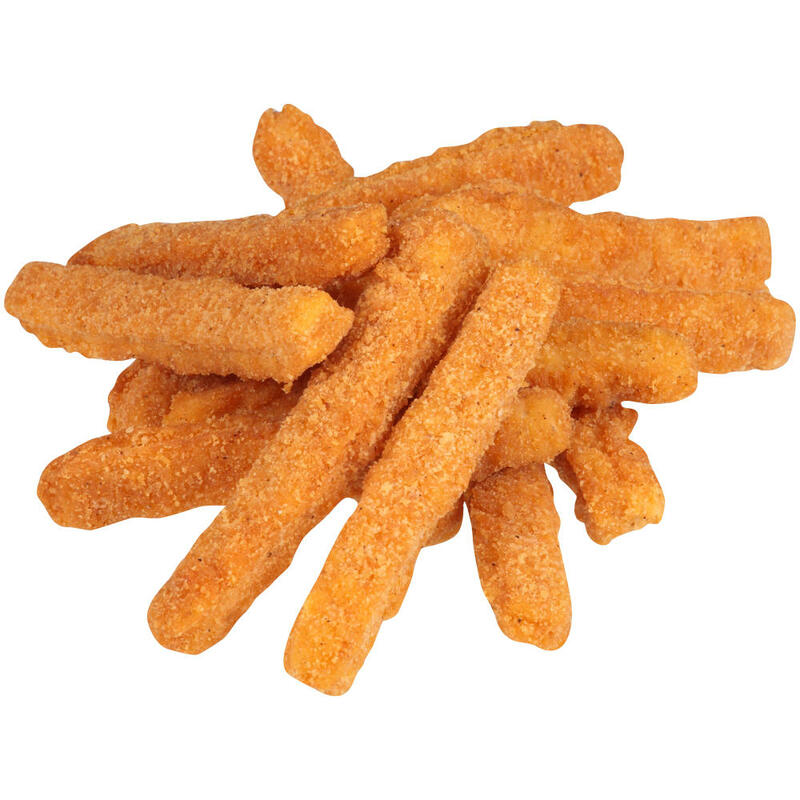 Diversify your menu with the savory flavor of Tyson® Fully Cooked Crispy Chicken Fries.